At many points throughout the American Revolution, the Continental Army struggled for its survival. On some occasions those struggles took place on the battlefield, but more often than not they would take place during times of relative peace. Perhaps the Army’s most desperate hour took place during a period of very little armed conflict, the winter encampment of 1779-80 at Morristown, New Jersey. Tucked in the hills of Northwestern New Jersey, modern-day Morristown is known for its great historical sites, a New England-style commons known as the “Morristown Green," and its wonderful cafes and restaurants. But it is probably most known throughout the local area as a center for great taverns. And this isn’t a new phenomenon. 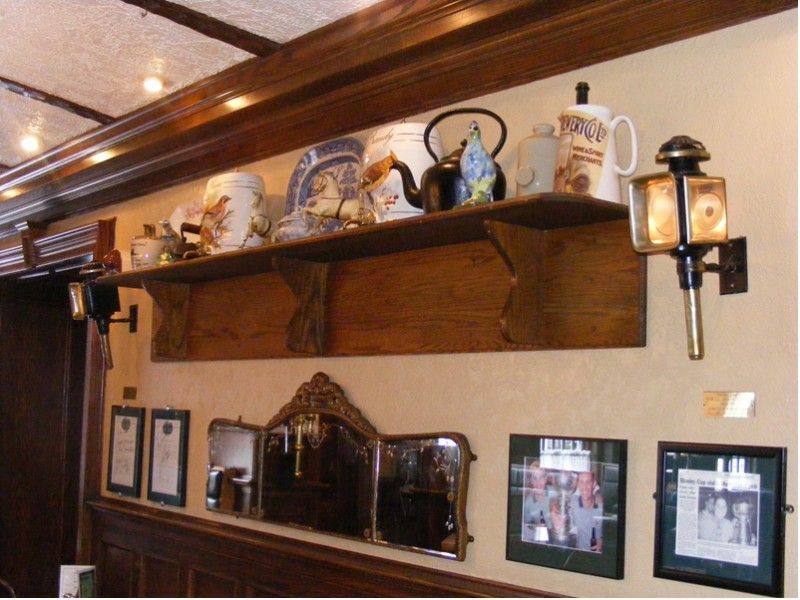 Look into Morristown’s revolutionary history and you will find many references to taverns. A place called the “Half Moon Tavern” was located near Jockey Hollow, where the army was encamped. It was a popular spot for officers and the headquarters of General John Stark, who fought with distinction at Bunker Hill, Trenton, Princeton, and lead a victory over the British at the Battle of Bennington. General Washington’s headquarters were at a place called Arnold’s Tavern in 1777 and General Nathaniel Greene, perhaps Washington’s most accomplished leader, made it his winter home in 1780. And you will often find a place called the Norris Tavern in many history books. It was there that Benedict Arnold was court-martialed. His guilty verdict led him to become America’s most famous traitor. The average foot soldier, however, had to withstand what is often referred to as the worst American winter in recorded history, without the warmth and comfort of a cozy tavern. They faced starvation, disease, towering snow drifts and deadly cold in small wooden huts they constructed themselves. So you can imagine the joy and happiness that filled the ranks when General George Washington ordered a day off for all the soldiers on March 17, 1780. 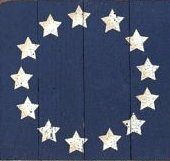 Washington was keenly aware that Ireland was going through a period of political upheaval against Great Britain’s rule. His intent was no doubt to offer a public show of support to the Irish and to perhaps portray feeling of solidarity with another country which may be on the verge of a similar conflict for independence from the British crown. But whatever the reasons the General may have had, all the soldiers cared about was that it was St. Patrick’s Day. And that day carried then a similar celebratory virtue it carries now. Whether the soldier was of Irish decent, of which there were quite a few in the Continental ranks, or not from the Emerald Isle, March 17, 1780 must have been a wonderful day. After months of backbreaking work and hardship, they were allowed a true “holiday”. Over 200 years later, Morristown is still home to one of New Jersey’s biggest St. Patrick’s Day parties. A parade and celebration of the town’s deep Irish heritage is probably not all that different from the one that took place here during that difficult winter of 1780. CLICK 'THE POWER OF ONE' TO READ OUR HISTORICAL SIDEBAR PIECE. APHR TRAVELS TO MORRISTOWN NATIONAL HISTORICAL PARK IN NEW JERSEY AND WE TAKE A LOOK AT GEORGE WASHINGTON'S LEADERSHIP DURING THE UNIQUELY SEVERE WINTER OF 1780. You can still find Morristown’s rich colonial history throughout its many National Parks and historic sites. 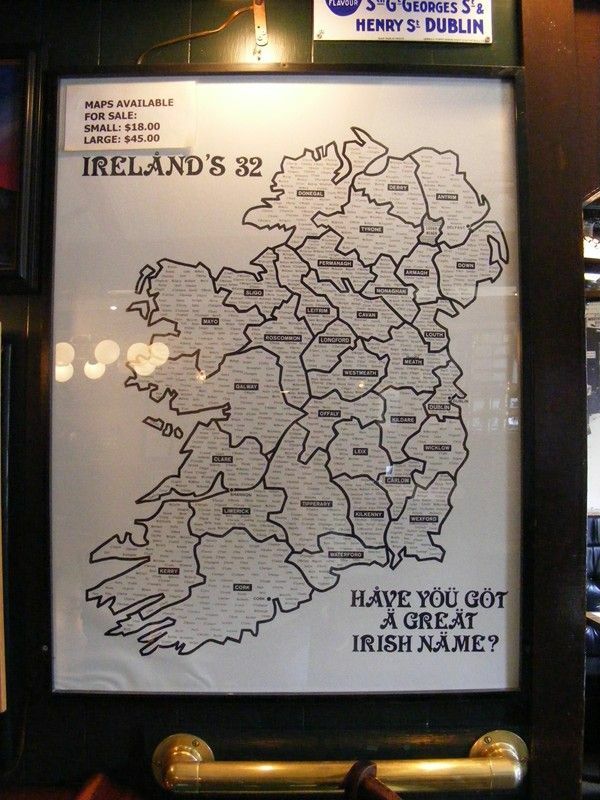 But there is no better place to find its Irish heritage than in one of its many taverns. 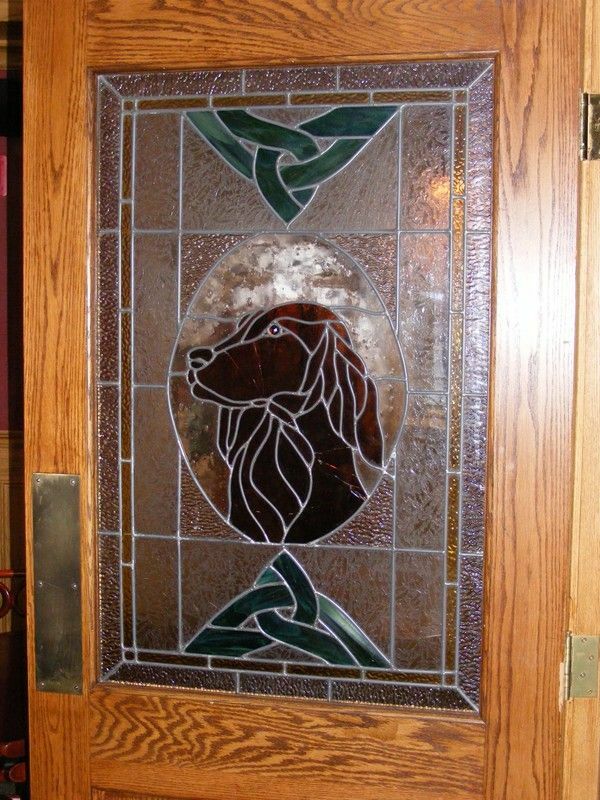 And the “granddaddy” of Irish taverns in Morristown is undoubtedly the DUBLIN PUB on Pine Street. 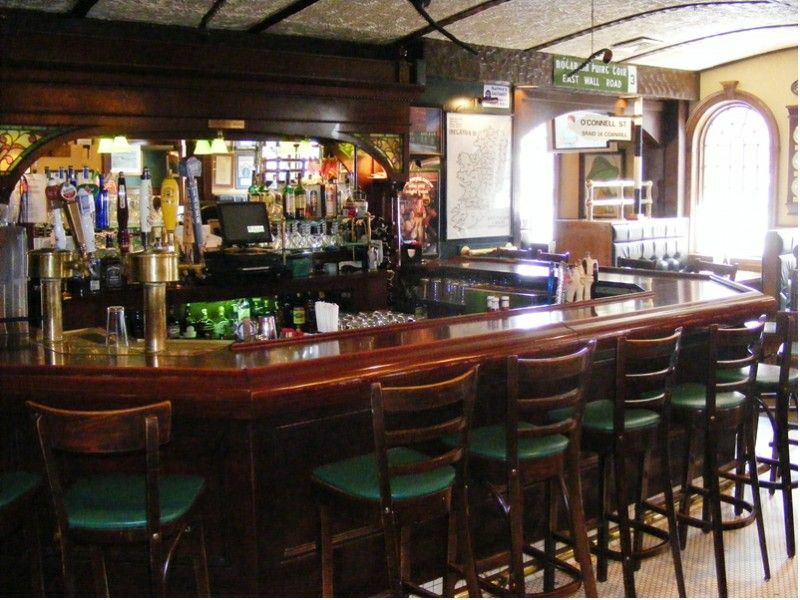 What once was a small one room bar has, over the years, expanded into the very definition of an Irish tavern in America. 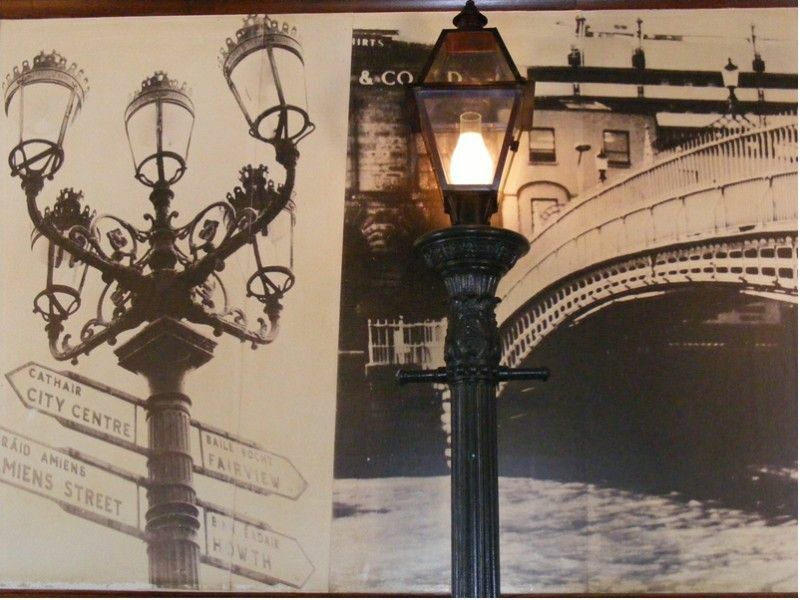 Each room has its own terrific atmosphere and is filled with memorabilia and reminders of the Emerald Isle. When I sat down at the bar I gravitated to the corner stool, which is my usual want. My old friend John who has been a bartender there for some time now, told us we needed to move down. “That’s Mr. Murphy’s seat, and he should be coming in any minute now”. John explained to me that Mr. Murphy has been a favorite customer here for years and for his birthday recently the owner decided to place a plaque on his favorite stool to ensure the seat would always be his if he wanted. I wondered what type of person this Mr. Murphy could be. Could he be the proverbial high roller? Perhaps a former mayor or wannabe dignitary? Well, to our delight we found Mr. Murphy better than all those choices. Perhaps he wasn’t a mayor, or a big shot, but he was what every town would love to have as a representative. 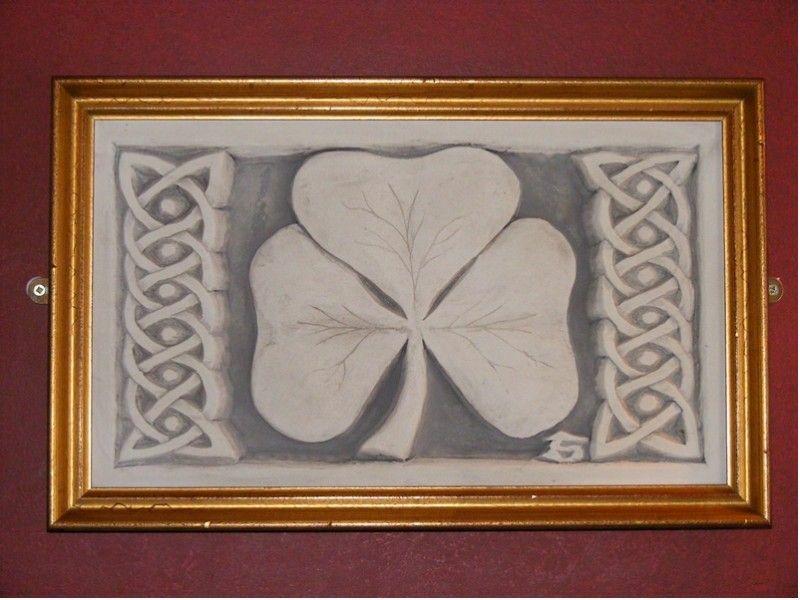 Soft spoken and funny, Mr. Murphy is regarded at the Dublin Pub as Morristown’s best historian and spokesman. He told us about the town, how it has changed during his life and all about “the Pub," as he referred to it. Little remains of the colonial taverns that housed and entertained the brave men of the Continental Army. All that remains is a few documents and many legends. 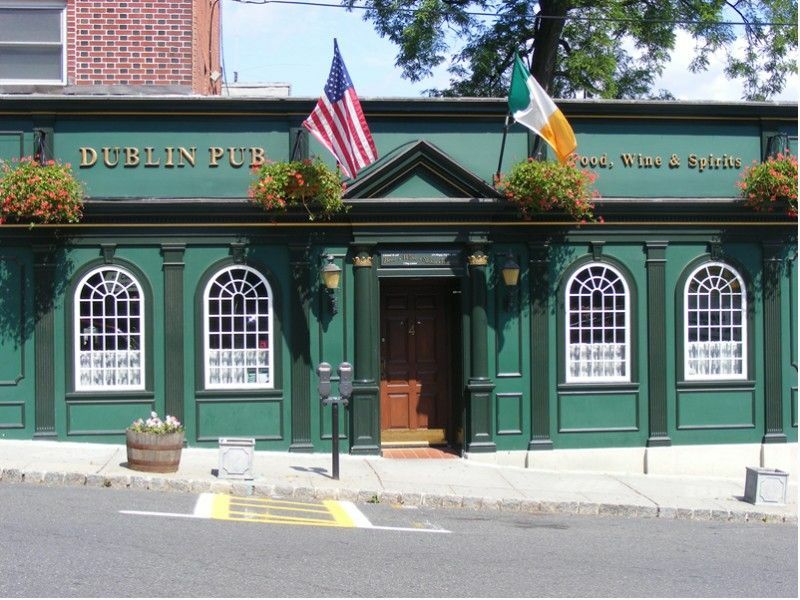 But thanks to places like the DUBLIN PUB and people like Mr. Murphy, Morristown will have new legends to be proud of.